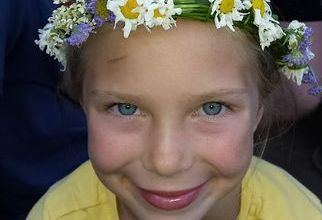 Tammy Loe, mother of 9, had a message on her heart from God calling her to open a Catholic Youth Camp. At the time though she did not know what this would mean. 3 years earlier Tammy and her husband sent their 4 oldest children to a non-denominational camp. The kids came back with heavy hearts because they felt "targeted" because they were Catholic. After discussing with her husband and local pastor, Tammy Loe shared that God was calling her to open a camp. 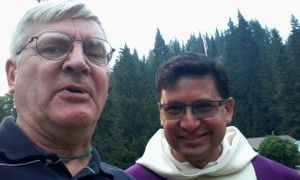 In 2007 the very first Northern Idaho Catholic Youth Camp (NICYC) was held.55 campers and 7 volunteers attended. 5 years ago Michael Drollman attended his first NICYC camp as a counselor. 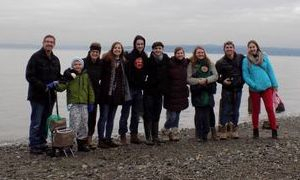 Camp changed Michael's life and he knew that God was asking him to start a camp in central Washington. After several "no"s, Michael finally said "yes!" 2018 brought new blessings and opportunities. 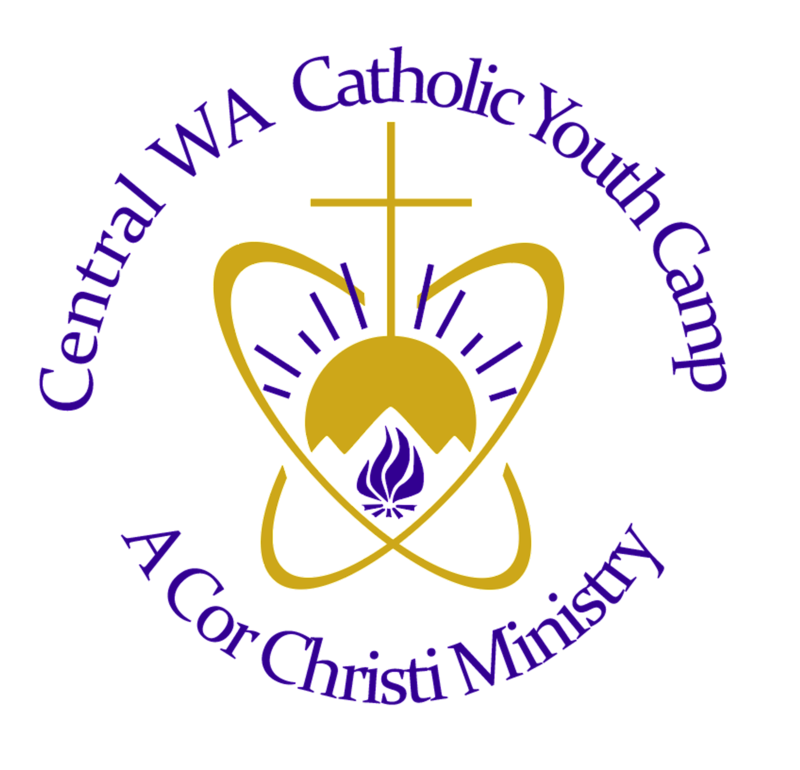 In God's timing Central Washington Catholic Youth Camp (CWCYC) finally became a reality. 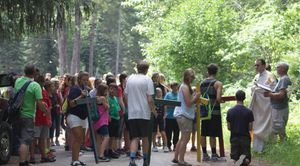 A camp location, funding, and volunteers finally lined up. 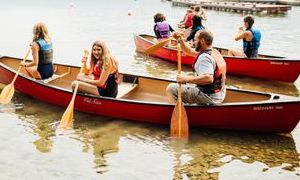 This summer we will be able to have our very first CWCYC camp at YMCA Lake Wenatchee. 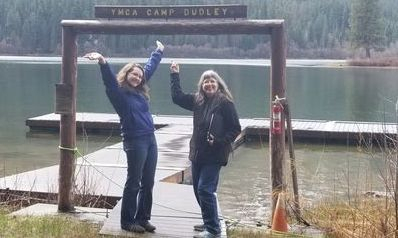 After a wildfire at the originally planned YMCA Camp Dudley we quickly had to move to YMCA Lake Wenatchee. We had a very successful year with 80 campers in attendance!! The 2019 CWCYC Camp planning is already in full swing.